Fall is here! Don't miss out! - Zona Fountains, Inc. Finally, we can enjoy our beautiful outdoors! With clear skies & gentle winds, now is the perfect time to decorate your home! Both inside & out, we have exactly what YOU need to make your house a home! 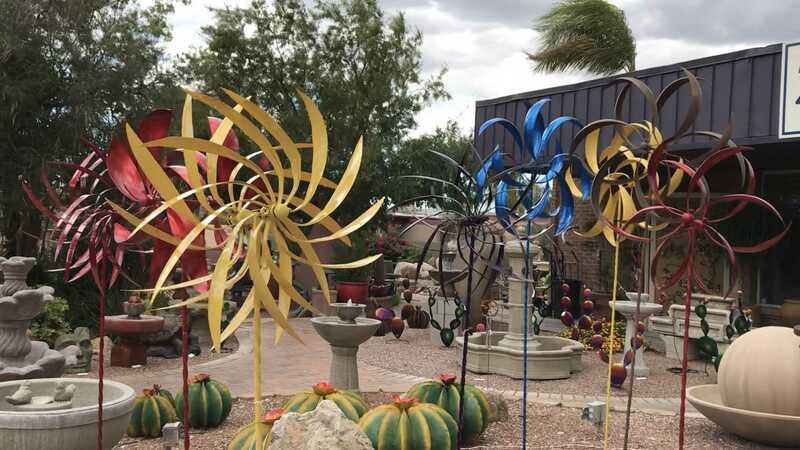 From outdoor spinners to artistic creations made from scratch! Zona Fountains is THE place to check out first! 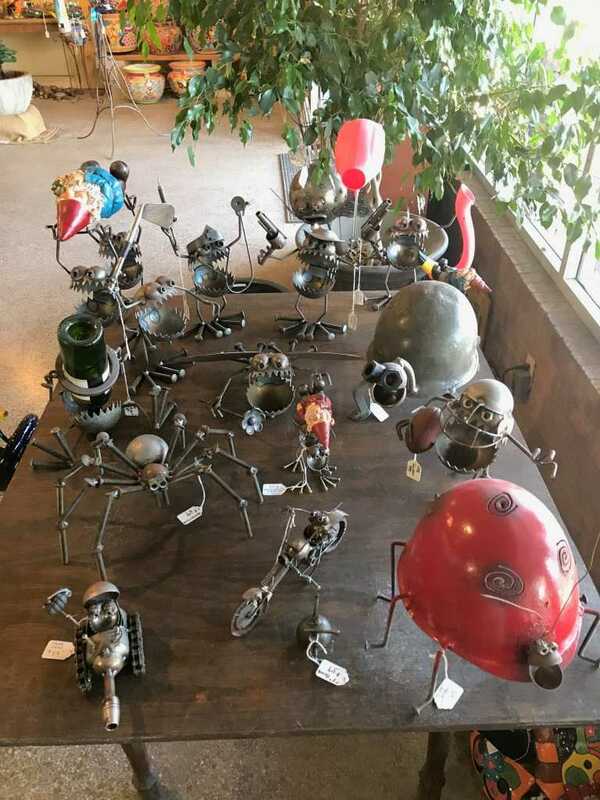 Stop by & see our vast selection in decorations. Talavera, steel, concrete & even more! The Zona Fountains team is ready to help you make a change or simply improve your home’s style! This entry was posted in Zona Fountains News. Bookmark the permalink.